Welcome to the Master's Touch Today Radio Network. 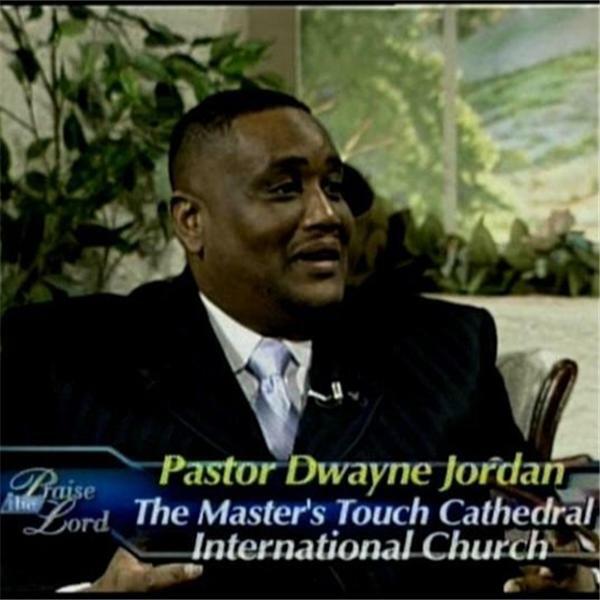 Join Pastor Dwayne A. Jordan every Wednesday evening at 4:00 PM MT as he and along with a host of special guests discuss everything from relationships to finances and give you practical tools to "Experience the Touch of the Master" and live the Kingdom life. MASTER'S TOUCH TODAY "SPECIAL PROGRAM"
As the show had some technical problems on wednesday, this is a follow up to that program. Join me today as Lady Beverly Jordan and I discuss the Launch of the Master's Touch.